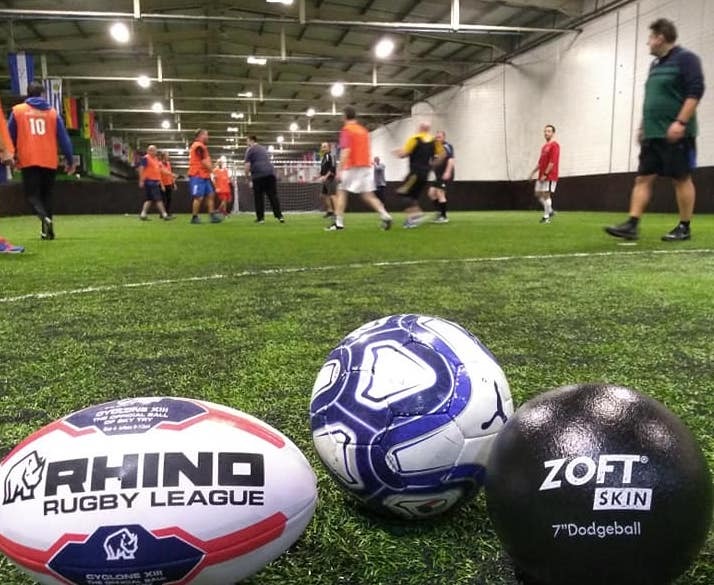 If Back Onside has whetted your appetite for exercise and healthy living, there are lots of other ways in which you can get fit with like-minded men with a love of Rugby League. If you’re 35 or over then Masters Rugby League is the game for you! Masters is strictly a social version of the sport and the rules are slightly modified to cater for the older player. There are no winners, no champions and no cup finals – Masters is about is all about the spirit of the game. Touch Rugby League is a fast, skilful and action packed team sport, played in a fun and social atmosphere, without any of the tackling you see in a traditional game of Rugby League. If you prefer to play indoors or outdoors, want to mix up the teams with boys and girls, play just for fun or want a more competitive game that’s fine. The RFL run a variety of different sessions so there’s bound to be one that suits you whether you are new to the sport or a seasoned pro. With plenty of ways to get involved in Rugby League, either as a player, coach, official, or volunteer, why not check out the RFL Get Involved page, to find the option that is right for you. Most professional RL clubs have charitable foundations that run a wide range of healthy, lifestyle and wellbeing programmes to complement initiatives such as Back Onside and Offload. You’ve seen it at the end of BBC Sport programmes, but what is Get Inspired? ANd, more importantly, what does it have to do with you? The BBC campaign is a hub of information and resources just waiting to be used by people like you who want to keep moving!